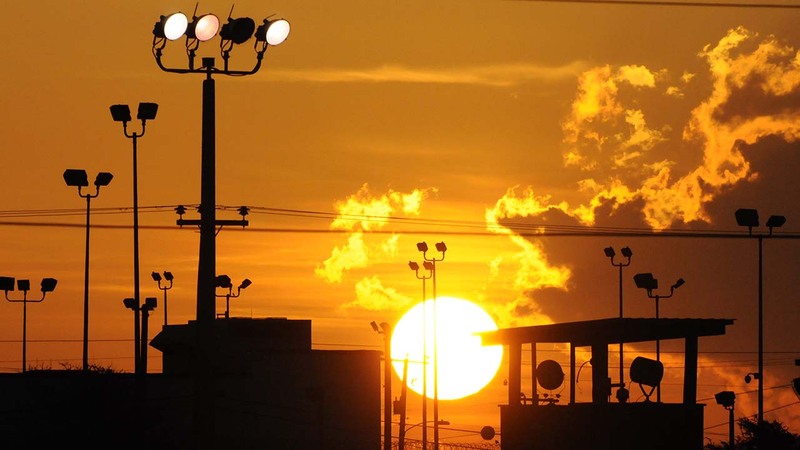 WASHINGTON -- The Obama administration on Tuesday released its long-awaited plan to close the detention center at Guantanamo Bay, Cuba, and transfer remaining detainees to a facility in the United States. But the proposal ducks the question of where the facility would be located and whether President Barack Obama could complete the unlikely closure before he leaves office. The plan, which was delivered to Congress, makes a financial argument for closing the controversial detention center. U.S. officials say it calls for up to $475 million in construction costs that would ultimately be offset by as much as $180 million per year in operating cost savings.